Ceramic has been used as the life tool for a long period. of “Ceramic”for our modern life. 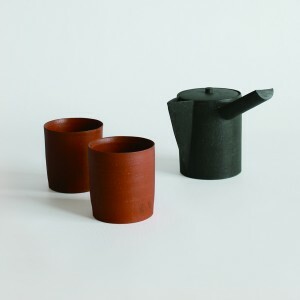 “SHUDEI” is a traditional Japanese clay, often used to create, ceramic tea pots. The SHUDEI tool is a revivalof this ancient material. People need primitive and simple design for adapting their modern life. © 2019 Bouillon. All Rights Reserved.